When: 8 a.m. to midafternoon Friday, Saturday and Sunday. Orville Rogers, 100, plans to compete in the 100-meter dash (10:41 a.m. Friday), the 200-meter dash (11:03 a.m. Saturday) and the 400-meter dash (9:06 a.m. Sunday). 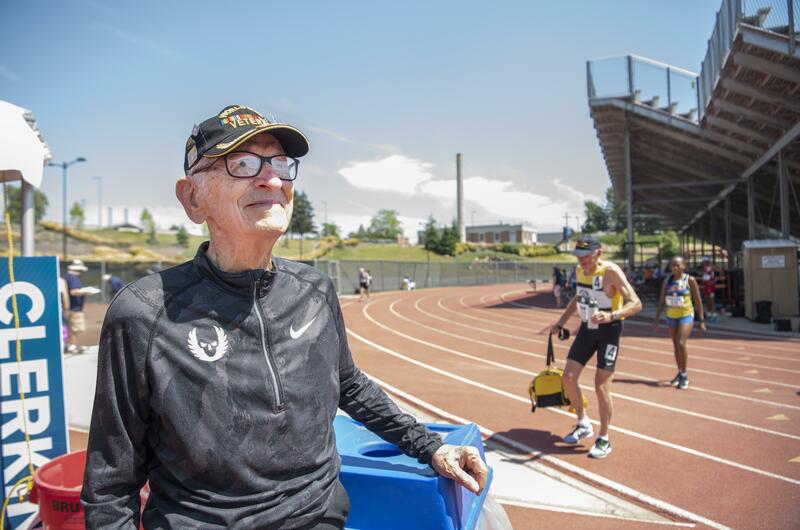 The frailty of Orville Rogers’ 100-year-old blood vessels, held together in part by bypass surgeries two decades ago, sidelined a world record attempt in Cheney on Thursday.